International orders ship via the United States Postal Service (USPS) and are then transferred to another carrier in the destination country. Service options include First Class Package International (FCPI), Priority Mail International (PMI) and Priority Mail Express International (PMEI) shipping. Order processing time varies by product. Refer to an item's product page to determine when that specific item will ship from our design studio. Add order processing time (stated on product page) to shipping transit time (i.e., varies for First-Class Package International, 6-10 days for Priority Mail International and 3-5 days for Priority Mail Express International) for estimated delivery date. Delivery estimates are estimates only and not guaranteed delivery dates as events beyond our control may cause shipping delays. Learn more about delays in customs and other possible shipping delays. *Please note customs may delay shipment. Learn more about delays in customs. control might cause shipping delays. Learn more about delays in customs and other possible shipping delays. All international shipments must pass through customs (a government agency responsible for controlling the flow of goods in and out of its borders.) Customs is not a country's mail or post (postal service). 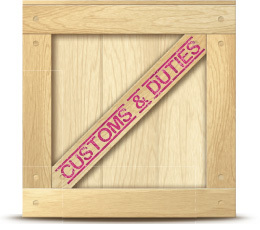 A customs department may impose a duty (taxes and/or handling fees) on packages being imported into its country. Any duty (taxes and/or handling fees) imposed by a customs agency is the responsibility of the customer. We are not responsible for any duty, taxes, and/or handling fees of any kind. Customs may delay some shipments. Delays caused by customs officials are beyond our control. Most shipments pass through customs within 24-48 hours. Customs may delay some shipments. Delays caused by customs officials are beyond our control. 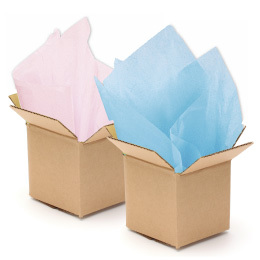 On occasion however some packages will be held in customs for an undetermined (sometimes prolonged) period of time. There is no way for us to determine how long a package will be held in customs - or why a particular package is being held for an extended period of time. Shipment tracking stops while a package is being held in customs. The post office updates tracking - customs does not update tracking. 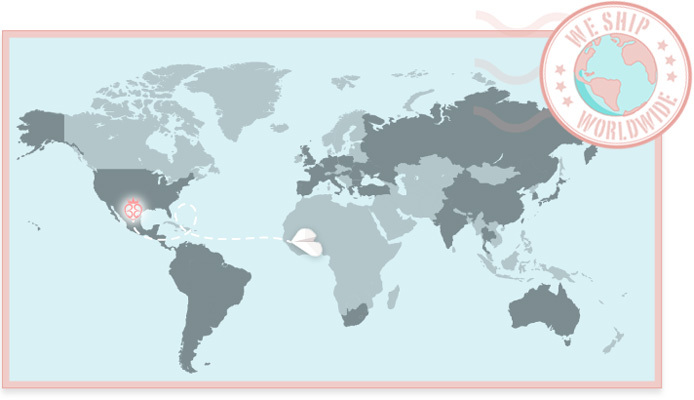 Therefore, tracking will only resume once customs passes a package onto the destination country's postal carrier. All duties - taxes and/or handling fees imposed by the destination country's taxing authority, customs, or post office are the responsibility of the customer. We are not responsible for any duty, taxes, or handling fees of any kind. Each country has its own rules and regulations regarding duty (taxes and handling fees). Please visit your country's customs and/or postal carrier's Web site to learn more about the possible fees assessed. Below are links for European and Australian shipments. The Canada Border Services Agency (CBSA) can examine any item mailed to Canada - and can impose a duty (taxes and/or handling fees) on all such items. Canadian orders might be subject to provincial sales tax (PST), the goods and services tax (GST), the harmonized sales tax (HST), and/or handling fees. All fees imposed are the responsibility of the customer. We are not responsible for any duty, taxes, or handling fees of any kind. For more information on possible PST, GST, HST, and/or handling fees contact the Canada Border Services Agency (CBSA) or the Canadian Post. If a duty, taxes, or fees of any kind are imposed on your package - the fees are paid by the person(s) receiving the package. Some carriers will accept payment at the delivery location - while other carriers might require the package be picked up at a postal location where fees will be paid in person at the postal location. Each country has its own rules and regulations regarding duty (taxes and handling fees). Please visit your country's customs and/or postal carrier's Web site to learn more about the possible fees assessed.